for the suitable management of any Asbestos containing materials. to support clients in achieving full compliance to the HSE’s ACOP (L8) document. removal and remediation works are correctly specified, priced, planned, completed and reported. 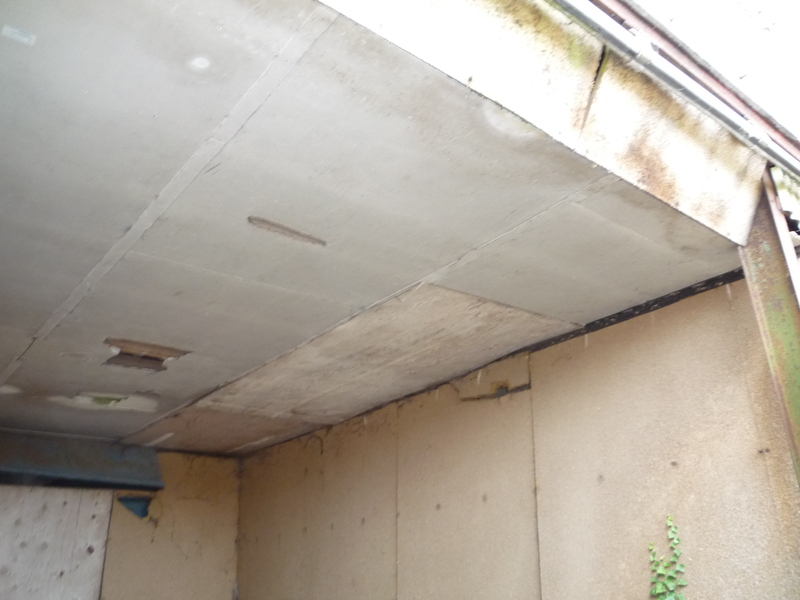 TACsurveys are an asbestos and legionella surveying practice. Based in the Midlands, we serve clients throughout the UK. We specialise in all areas of HSG264-compliant asbestos surveying, asbestos management and ACOP L8 legionella risk assessments. All our surveyors have a minimum of BOHS P402 and are regularly audited using strict in-house management systems. We help our diverse client base maintain compliance with the Control of Asbestos Regulations ( CAR 2012), and their legal obligations with the Health and Safety at Work Act 1974. Duty holders have a legal responsibility to manage asbestos and legionella. If you’re still not sure, give TAC Surveys a call on 01332 974665, or email us and we’ll be happy to advise you.